Sierra Vista Hospital is a private behavioral health facility that provides psychiatric and chemical dependency treatment through inpatient and outpatient programming. Since 1986, we have offered clinical and therapeutic care to adults and adolescents in the Sacramento area. The adult treatment programs are for adults, age 18 and older, who suffer an acute behavioral health disorder, chemical dependency or dual diagnosis. Adolescent treatment programs help 13 - to 17 -year-olds with acute behavioral health disorders by teaching them coping skills that can help to minimize future incidents. This inpatient program provides specialized therapeutic services designed to address the psychiatric, behavioral and emotional treatment needs of female patients. Dual diagnosis treatment is offered on an inpatient and outpatient basis to help patients deal with both a behavioral health and chemical dependency disorder. We want all patients and their loved ones to be prepared for their stay at the hospital during inpatient treatment by reading our lists of permitted and prohibited items. If you intend to visit a family member or friend who is receiving treatment at the hospital, please come prepared by reading our important information for visitors. The admissions department is available 24/7 to schedule free and confidential assessments, answer questions about our treatment programs and assist referral sources, patients and family members. If you are a physician or another clinical professional, this is where you can refer a patient to Sierra Vista Hospital for behavioral health, chemical dependency or dual diagnosis treatment. Stay connected with our extensive network of local and national organizations dedicated to educational information and treatment advances in the field of behavioral health. I want to thank the staff for everything. You guys are very dedicated and caring. Very patient, competent and hard working. Keep it up. God bless! The groups here at Sierra Vista are very informative and extremely helpful. I have created goals for myself that I can work towards. I was having a very bad day. The night shift staff did their best to help me. They went out of their way to cheer me up and make sure the rest of my day was positive. I appreciate it very much and want to say thank you for having good staff that care about the patients! My doctor is great and his treatment for me is going very well. The communication between my doctor and my family members is great. Thank you, Sierra Vista Hospital! The staff here is very kind and helpful. They make sure our needs are met in a timely manner. It’s staff like this that makes our stay at Sierra Vista pleasant and comfortable. If you’re looking for an opportunity to build the career of your dreams and join a team of professionals passionate about helping patients, Sierra Vista Hospital is the place for you. Our 171-bed facility has served northern and central California since 1986 and features a clinical team of licensed professionals who are committed to providing the highest quality care. 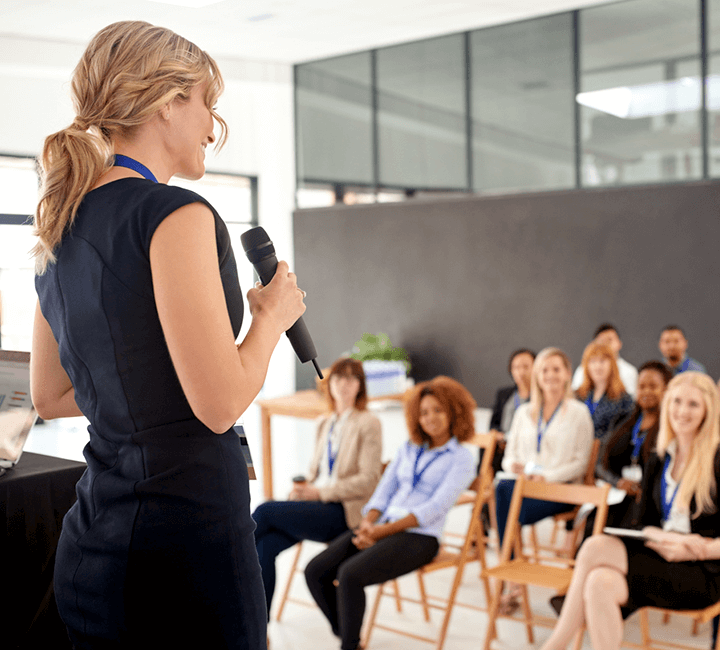 Stay current with the latest news in behavioral health treatment and see the dates of upcoming events at Sierra Vista Hospital, including our bi-monthly community education luncheons. Sierra Vista Hospital is accredited by The Joint Commission and licensed by the state of California. 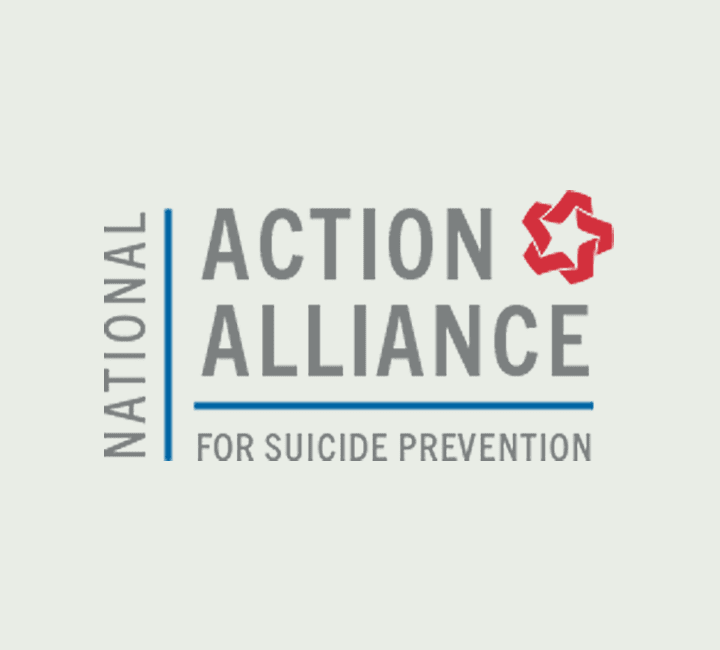 As a proud supporter of the National Action Alliance on Suicide Prevention, Sierra Vista Hospital provides education and resources to the communities we serve. Watch our video to learn more. Sierra Vista Hospital provides a broad range of inpatient and outpatient psychiatric services for adolescents and adults. 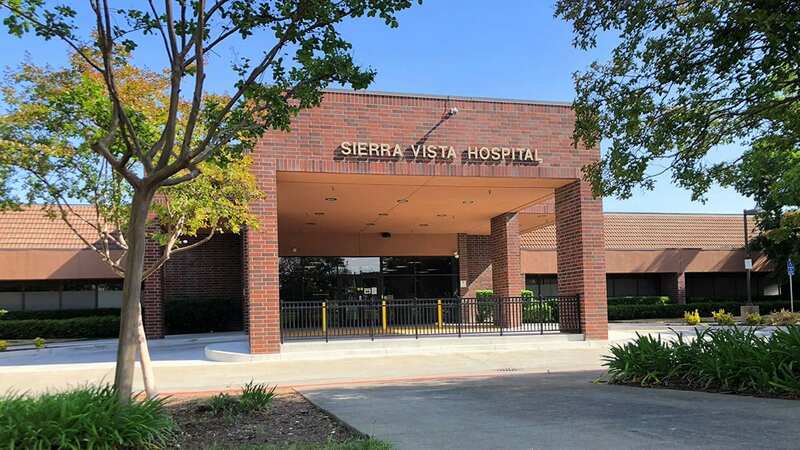 Sierra Vista Hospital is conveniently located for those in the metro area of Sacramento, California. Sierra Vista Hospital has offered clinical care for behavioral health disorders since 1986. Sierra Vista Hospital proudly serves the behavioral healthcare needs of northern and central California. Sierra Vista Hospital is available 24 hours a day, 7 days a week to take your call.